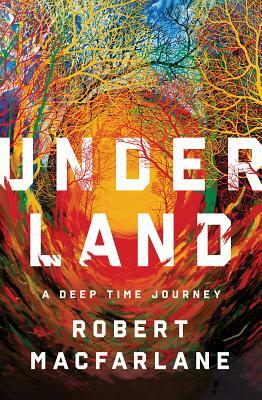 Robert Macfarlane has outdone himself with Underland, an exploration of our complex relationship with the world beneath our feet. With characteristic insight and crystalline prose, Macfarlane shines a light into the murky depths, and in so doing illuminating the deep past, the crumbling present, and the far distant future. A masterpiece.